If you have ever taken a cruise that lists "Tokyo" on its itinerary, unless your ship was very small, you almost certainly docked, not in Tokyo, but in the Port of Yokohama. Sadly, that is when unknowing travelers arrive at Narita or Haneda Airport a day before their cruise and immediately take a very expensive taxi ride into Tokyo with all their luggage. Then, the next day they take another expensive taxi ride to Yokohama! 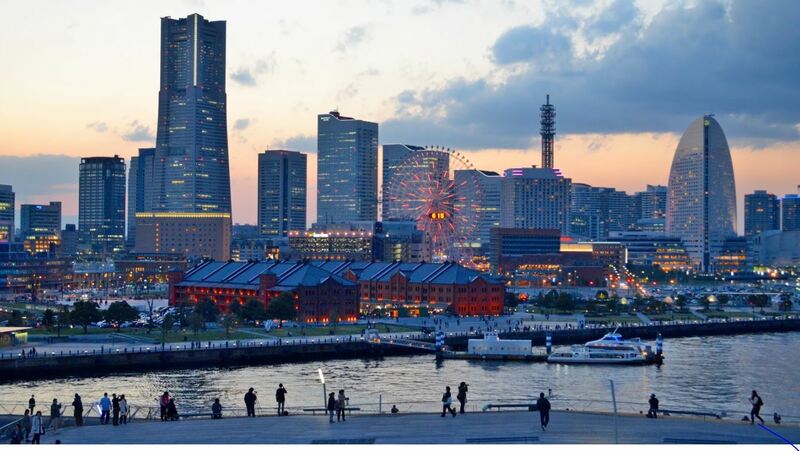 They ignore Yokohama, which is not only more convenient, it is a worthy city in and of itself. 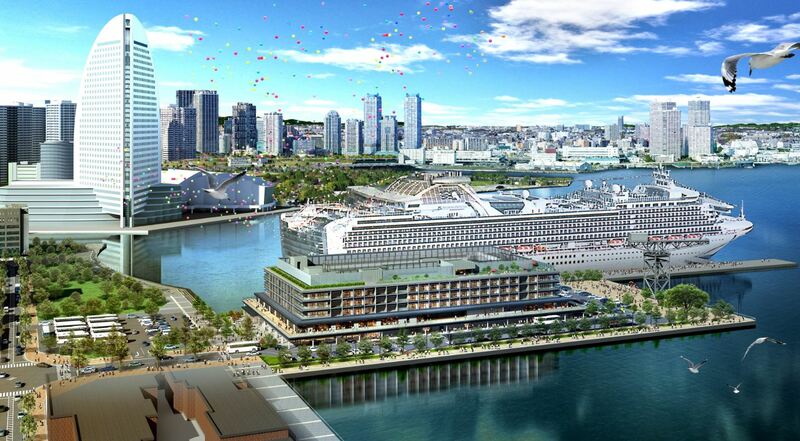 Yokohama port is only 20 minutes to Haneda Airport by car or an easy hotel to airport door-to-door limousine bus. The limousine bus is also inexpensive and convenient transportation to Narita! 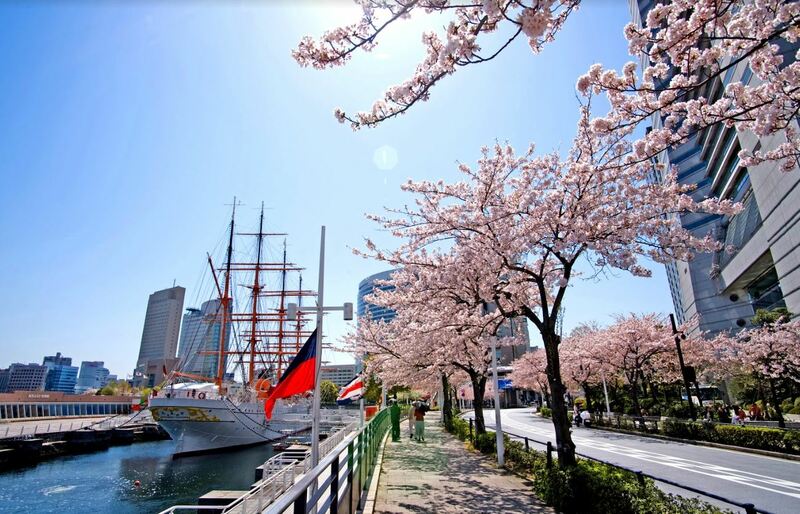 If you stay at a hotel in the Minato Mirai area, transferring between your hotel and the port for embarkation and/or disembarkation with all your luggage is just a short taxi ride. • the port itself, which is a destination within a destination not to be missed! 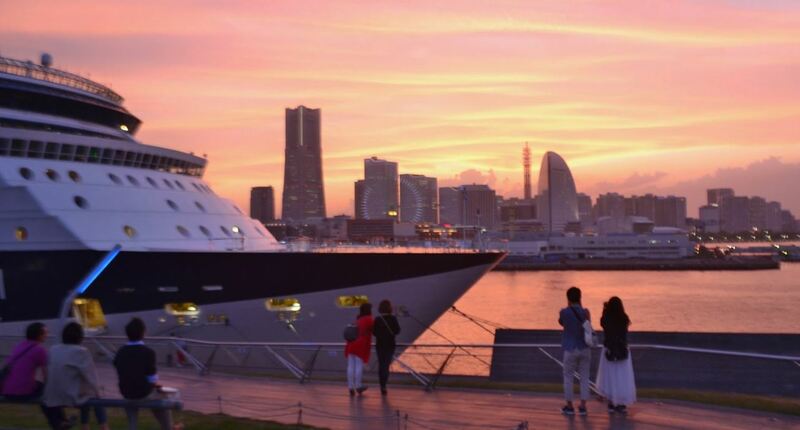 Contact Cruise Port Navigation, LLC, which offers a website, app and private guide matchmaking service for independent cruise travelers in Japan, making their time ashore more rewarding and culturally meaningful. 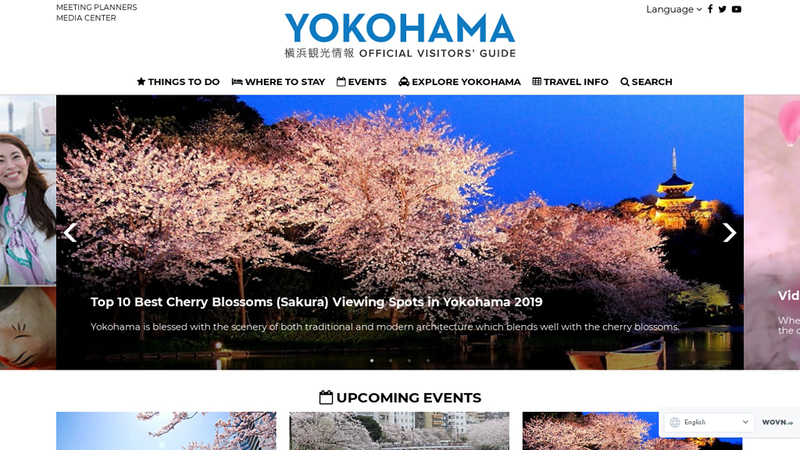 Check out the Port of Yokohama Promotion Association’s video: "Yokohama: Your Premier Destination." Reach out to Goldberg On Travel with any questions about travel to and within Japan.